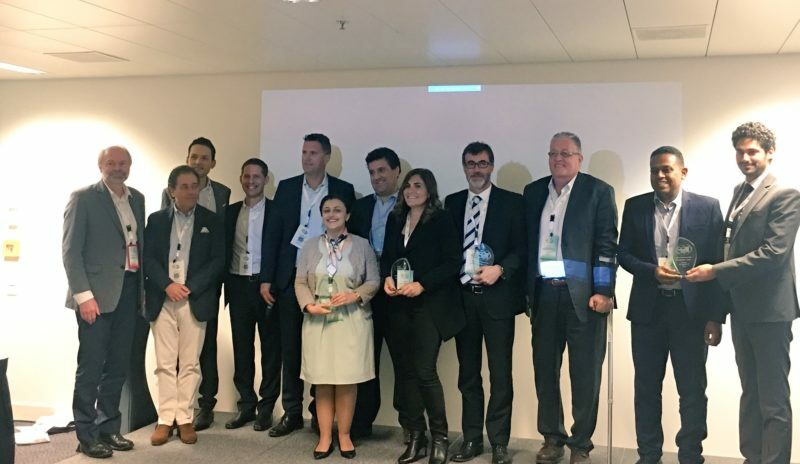 Last Tuesday, January 9, the final of the MSD Innovation Factory was held in Zurich, a global challenge involving the main Digital Health companies from all over the world. Grupo Pulso managed to be one of the 3 winners of the Innovation Challenge. In the 2017 challenge (its 2nd edition) a total of 120 companies from around the world participated to cover 7 finalist innovation projects, of which 3 winners have been selected. The presented project of Grupo Pulso is a proposal to develop an app in the field of vaccines in South Africa, thanks to the experience of the company in this field as a result of other previous products. Since 2016, MSD Innovation Factory has established itself as an open innovation vehicle for the EEMEA region (Eastern Europe, Middle East and Africa) with the main objective of finding co-creation opportunities with external partners to offer sustainable solutions for patients and clients. .